A refreshing tea with cooling mint flavour has brisk lemon notes complimented by a touch of liquorice sweetness. 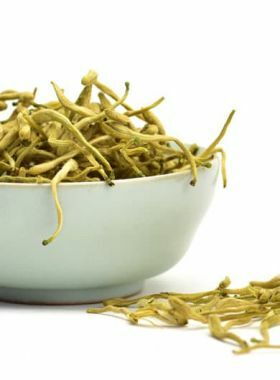 The liquor is very clear yellowish green and has a typical herbal aroma. When drinking, the mint and licorice collectively create an intriguing refreshing mint flavor, which is so smooth, gentle and refreshing, disperses evenly on the tongue and rapidly spread to your stomach through oral cavity giving your whole body a feeling of coolness from start to finish. 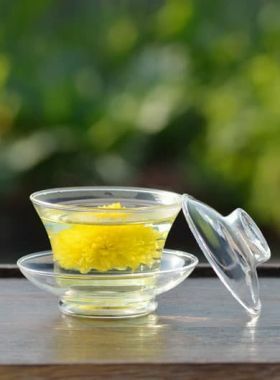 It’s truly a nice tea for you in hot summer days. Shangqiu (Chinese: 商丘) is an important mint and food producing area and known as “the eastern Henan granary” (Chinese: 豫东粮仓) in eastern Henan province, China. Our lemongrass grew in Kunming (Chinese: 昆明), the capital of Yunnan and a famous tourist city, which has a good reputation of “spring city” and “flower city” due to its warm weather all the year around. The stems and roots of Licorice, which are cylindrical and become red-brown or bray-brown after being dried, are commonly used as medicinal materials. 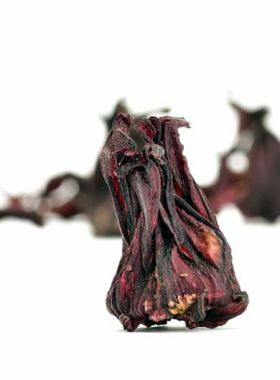 The sweet flavor extracted from licorice root is a complex and variable compound which tastes sweet, 30-50 times the sweetness of sugar but contains less calories, and so is widely used in food, drinks, cigarettes as sweetener. Its sweetness is very different from sugar, being less instant, tart, and lasting longer and so the addition of some licorice to your herbal infusion is good for your taste. Mints leaves are widely used in cooking and herbal medicines. 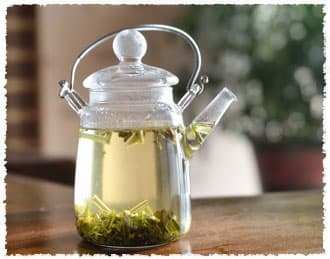 The leaves having a warm, fresh, aromatic, sweet flavor with a cooling aftertaste, are used in teas as an important ingredient or some meat diets aiming to get rid of fishy smell. Lemon grass, a perennial herb native to Southeast Asia, as its name suggests it has a strong flavor of lemon aroma and fascicled long leaves which can reach up to 150cm. Lemon grass is common in tropical regions and just due to its tropical nature, lemongrass usually only survives in sunny, warm and humid environment. 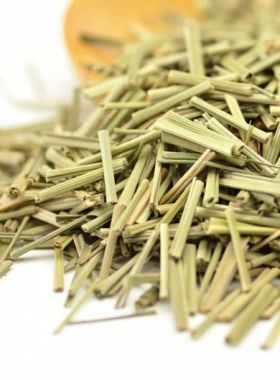 In addition to as a common source of herbal worldwide, the lemon grass is also used widely used in Southeast Asia cooking for its health benefits and natural lemon taste.